Property being sold in a 4 property package deal; Sold with 414 S. Driver St., 420 S. Driver St., 428 S. Driver St. MLS#2248606. 338. Seller will make no repairs. Agent is partial owner. MLS#2248518. 986. Buttonwood Acres - **square footage to reflect measurements once home is completed** MLS#2248559. 150. Ready for finish. Broker has ownership interest. MLS#2248546. 4476. All bedrooms have own private bath w/ granite & tile. 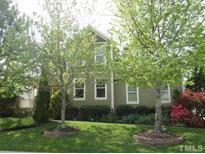 MLS#2247567. 987. This custom NEW CONSTRUCTION, multi-generational home FOCUSES ON 1ST FLOOR LIVING with fabulous FULL APARTMENT upstairs for in-laws or tenants: 1st floor master *2 additional beds on 1st floor &* Office *Open floor plan w/flex space * Private large lot *Thoughtful high-end finishes * 2 spacious covered porches * 2 car garage w/ more parking and storage.2 laundry Room,NO HOA, see MLS DIRECTION. MLS#2248124. 45. Also room to grow and add on if you are going the other direction. MLS#2248130. 3081. Put in MLS for comp purposes. 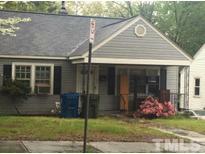 MLS#2248420. 1369. Put in MLS for comp purposes. 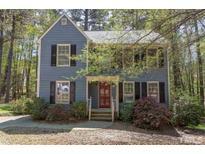 MLS#2248424. 1369. This is a pending presale home entered for appraisal purposes MLS#2248302. 3789. This a pending sale entered for appraisal purposes MLS#2248309. 3789. Put in MLS for comp purposes. 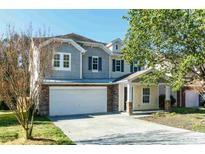 MLS#2248428. 1369. Put in MLS for comp purposes. MLS#2248407. 1369. Updated bathrooms, granite counters, stainless appliances, new BOSCH dishwasher, new hardwood flooring, new energy efficient windows with LIFETIME warranty, new HVAC upstairs, new paint, SMOOTH ceilings with crown molding, recessed LED lighting throughout, new garage door, LARGE screened porch with deck. Move in ready! 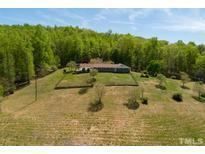 MLS#2248342. 318. Put in MLS for comp purposes. MLS#2248414. 1369. American Village Greenway - Come Add Your Personal Touch To This Home. 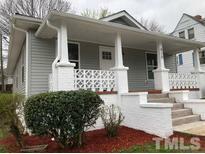 MLS#2247881. 5001. Updates/upgrades include new granite CT's & sink faucets in all bathrooms, light fixtures & 2nd floor HVAC. MLS#2248306. 4592. 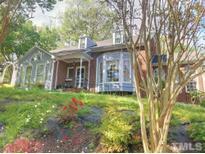 Convenient to Duke, UNC, RTP, Restaurants, I40, Shopping, And American Tobacco Trail. MLS#2247554. 5001. Covered rear porch. 2 car side entry garage. MLS#2248177. 634. 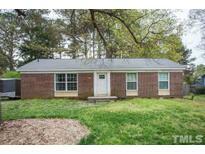 Northgate Park - Convenient location, close to 85 and 70 HWY. MLS#2248472. 3313. 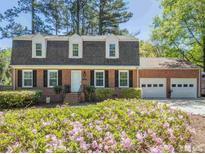 Conveniently located near the community pool, playground, walking trail and tennis courts. MLS#2248478. 4025. Ravenstone - There are also two additional bedrooms and a loft that can be used for an office space or movie area. 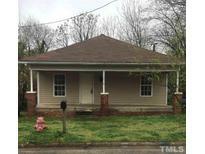 MLS#2248242. 297. Nottingham Forest - 1.5-car garage, 0.36 acre lot, No HOA. MLS#2248151. 4772. 3rd bath, flex rooms & bedroom in basement not in square footage due to narrow stairs. Loads of storage. 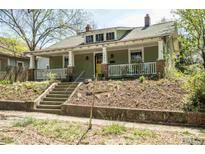 MLS#2248333. 1618.